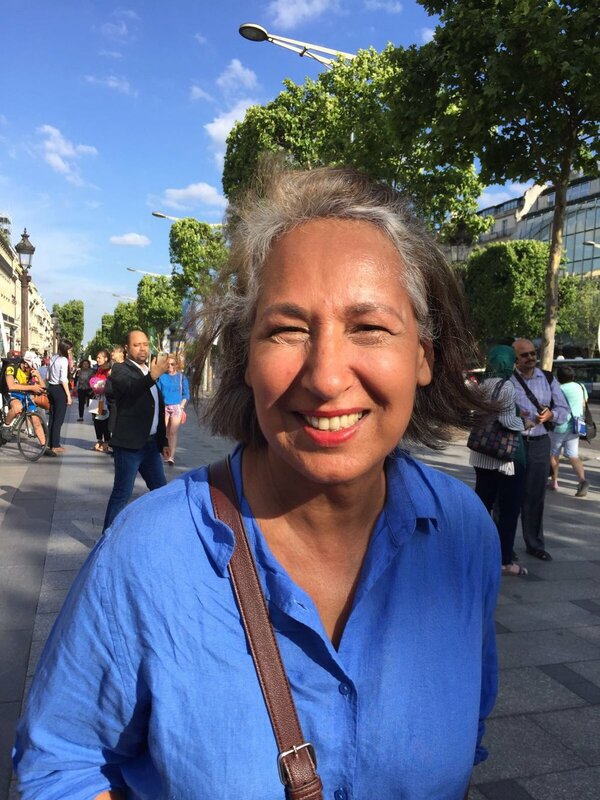 My name is Balwinder Prabhakar of Indian origin, I grew up in India but has lived permanently in France for 40 years. I wish to embark you on a Parisian adventure where I will make you discover places unknown to tourists: explore the life of the natives in the streets of Paris, with its cafes, restaurants and grocery stores overflowing with cheeses, meats, fruits and vegetables. The beautiful Parisian gardens where all the generations meet for a walk or an ice cream. The true Paris of the Parisians. Paris is also renowned for its magnificent museums, the banks of the Seine, the Canal Saint Martin and its quiet quarters, the village of Montmartre and its vineyards, the Orsay Museum, Marmottan, the Orangerie and the Invalides museum. passionate about war history.